My name is Heather Marrs and an Instructional Coach at Eagle Rock Elementary School in Southern Oregon. Our district is currently 1:1 iPads. 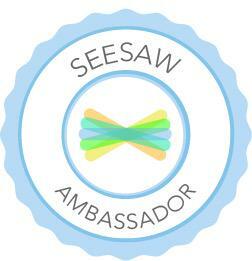 I am a Seesaw, FlipGrid, and Book Creator ambassador. 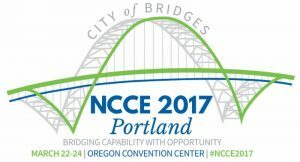 I present at local and regional conferences and have a passion for being a Connected Educator. Thank you for checking out my blog! I was looking over your Seesaw Google Site for training and when I clicked on your link for the 12 posters, it only had poster #4. Is there another place to access all 12. Thank you for that resource, it is a game changer. Brandi, Thank you for letting me know!! I made sure to change it so you can go back to my Seesaw site and click on the link. It should have all 12 now! Let me know if you need anything else! Have You Updated Your Resume Lately? Recharge your Reflec… on #EduSnaps Challenge!